Monday, September 14, 2015 3:30 PM University High School AWAY 4 Skyline High School HOME 3 Meet Recap The Bulldogs won a close conference duel match against Skyline. Coming away with a 4-3 win. Thursday, August 20, 2015 4:30 PM University High School AWAY 6 Mountain View High School HOME 0 Meet Recap The Bulldogs win their first match of the year in dominating fashion with a 6-0 win over Mountain View. 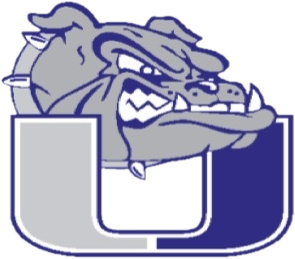 Tuesday, September 1, 2015 4:00 PM Bishop Machebeuf High School AWAY 0 University High School HOME 6 Meet Recap The Bulldogs win their second duel match of the season 6-0. Tuesday, September 22, 2015 3:30 PM Thompson Valley High School AWAY 7 University High School HOME 0 Meet Recap The Bulldogs suffer their first duel defeat of the season losing all 7 matches to Thompson Valley.